algae – Real Science at SOEST! HAS MOVED! Why did I become an ecologist? 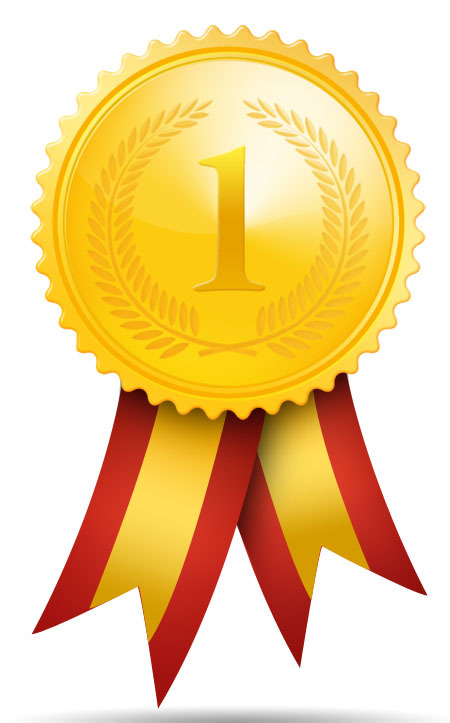 Congratulations to Carolyn Faithfull for being the winner of our 1st SOESTblog Writing Contest “What drives you?”! Thank you to all of the readers and supporters of SOESTblog and congrats to everyone who entered our contest! I grew up next to a lake. You could always feel its presence, even though you couldn’t see it from our house. It made our farm the wettest in the district, miring us down in cattle-churned mud in the winter. Flocks of swans would fly towards it, flapping, honking and pooping. And in summer you could smell it, an occasional waft of rotten lettuce on the hay-filled breeze. As you may have guessed, rotten lettuce is not the aroma of a healthy lake. Nope, this lake was big and shallow and totally unable to deal with the excess fertiliser being drip-fed from the surrounding farms. A regular pattern started occurring. It began with the stealthy overtaking of the entire lake by oxygen weed. Previously the weed had been safely far below us in our little boat. But by the end of the summer, rowing our little boat was like trying to row through a wet meadow. The lake was so clogged that on windy days it still looked calm, the water barely able to move between the thick weedy fronds. The swans loved it. Hundreds and then thousands came, honking and flapping and pooping. Then the weed died. Choked by its own abundance, massive rolls of weed washed up, burying the swan nests and forming a stinking border around the lake edge. Free from the weed, the shallow sediments coloured the lake brown. Not for long though. The next summer the lake became a sickly green soup. We were not allowed to swim. Not that you would want to. The algal bloom became so dense that bacteria consuming the dead algal cells used up the oxygen in the water. Dead fish and mussels floated to the shore. The swans left. But, oxygen weed is a very hardy plant. It is an invasive species, and the small remaining fragments were slowly covering the bottom under the algal soup. Gradually, sediments were stabilized, the water became clearer and nutrients were absorbed by the rapidly growing weed. My 14-year-old self wondered what was wrong: as the density of swans built up again, so did the oxygen weed – so was it the swans’ fault? Did all that pooping make the oxygen weed crash and the algae grow? My science fair project that year was particularly involved: I examined the effects of swan poop on algae in two types of jars, with and without oxygen weed. Although somewhat misguided, the science fair project reflected something about me: I wanted to know. I knew the cycles happening to the lake were not how a healthy lake behaved and I wanted to know why. Now I know that the flipping between weed and turbid algal-dominated states I observed in the lake is common in New Zealand. 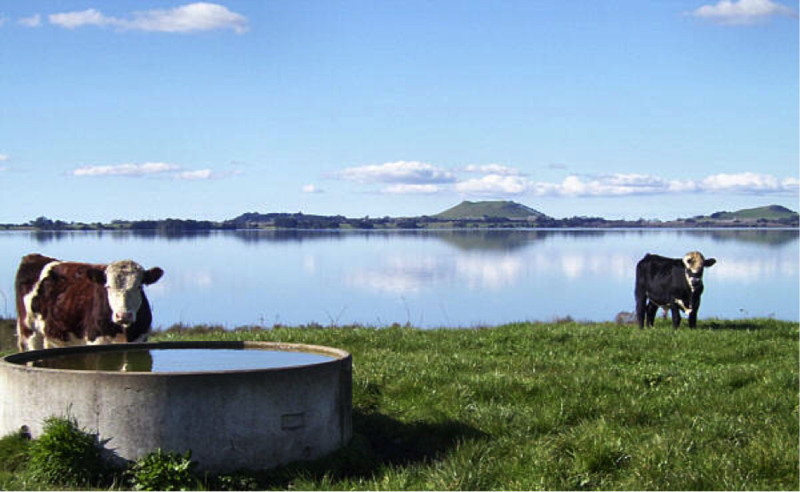 “Flipping” has been observed in 37 lakes and is associated with both the presence of oxygen weed and high farming pressure in the catchment area. With my science fair project, I had wanted to know what was causing the flipping, but I also wanted to fix the lake. I remembered Grandpa’s stories about catching 70-pound eels and jet boat races; I wanted the lake to be like it once was, safe enough to drink, clean enough to swim in. Perhaps subconsciously I also knew it was partly my family’s fault, and I felt responsible for the mess we had helped create. A calm early morning beside the lake. This picture was taken in 2003 before native plants were planted along the edge. Last year, my family, several other landowners and a horde of volunteers, planted native plants around the edge of the lake. Wetland restoration is underway and farmers have been given advice on how to manage fertiliser application to reduce nutrient runoff. The future of the lake is starting to look a little bit clearer. Who knows, perhaps one day I will swim to the other side. I will have to watch out for those 70-pound eels though. So I confess, I didn’t become an aquatic ecologist because I wanted to swim with dolphins, explore the arctic tundra or investigate the deepest trenches of the oceans (although those are all nice perks). My desire to know the how, what and why of things that lie beneath the water’s surface was inspired by a smelly, unstable, fascinating lake. Liked Carolyn’s article? Share her post today! 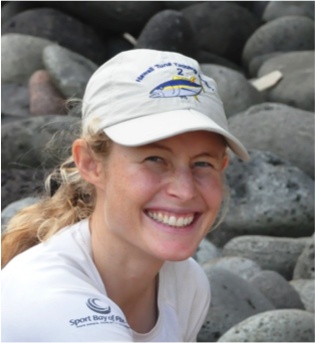 Carolyn Faithfull is a postdoctoral scholar in the Goetze lab at the Department of Oceanography at the University of Hawaii at Manoa. Her research involves examining how tiny aquatic critters respond to different types of stress in their environment, such as excess nutrients, less light, or higher temperatures. Recently she has been very interested in what these tiny aquatic critters have for breakfast. Are they eating the equivalent of cornflakes every day, or a fruit bowl? The answer might just lie in a future blog post.